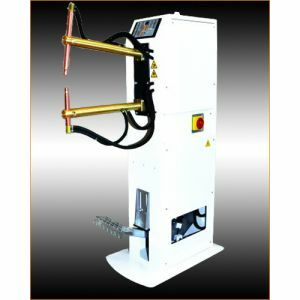 The ARC200 is an inverter-based welding machine produced using the latest in IGBT technology. 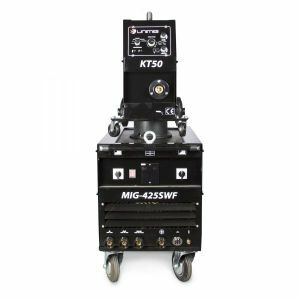 This machine is reliable, robust and stacked with features that you can expect from a quality welder. 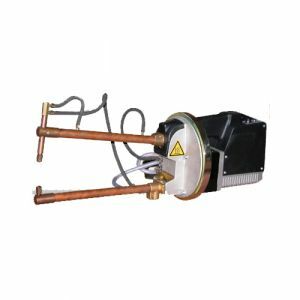 The DC MMA welding capability delivers a smooth and incredibly stable arc allowing easy welding with electrodes producing high quality welds including cast Iron, stainless and low hydrogen. 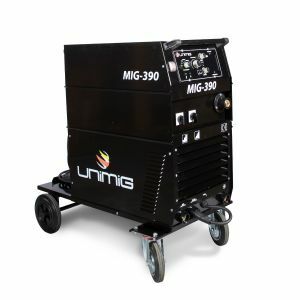 The ARC200 is equipped with DC Lift Arc function, connection of the 26V TIG torch allows quality DC TIG welding of steel, stainless steel, bronze and copper. The Lift Arc function is superb and delivers perfect arc ignition every time without any sticking of the tungsten electrode to the work piece, a remarkably smooth stable arc produces high quality TIG welds. The ARC2000 is an exceptional machine that is suitable for a wide range of industrial applications including, site welding, farming, along with repair and maintenance applications. ARC200 is packaged in a Razorweld carry bag with your choice of MMA option accessories or MMA/TIG option accessories. The ARC200 gives you the best of both worlds great portability, with the power to get the job done. 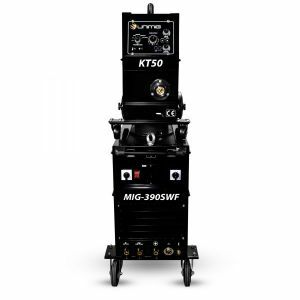 Product Code KUMJRRW200CT - TIG Option includes: ARC200 Machine, Earth Lead & Arc Lead 25mm x 4m, 26V x 4m TIG Torch, UNI-FLAME Argon Flowmeter Regulator and Razorweld carry bag. 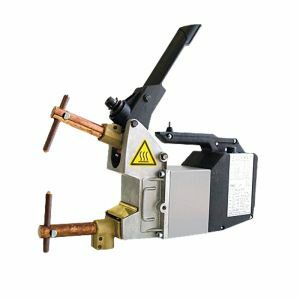 **We also offer standard package - Product Code: KUMJRRW200CA MMA option includes: ARC200 Machine, Earth Lead & Arc Lead 25mm x 4m, Razorweld Carry Bag. Generator use with pure sine wave generator only.